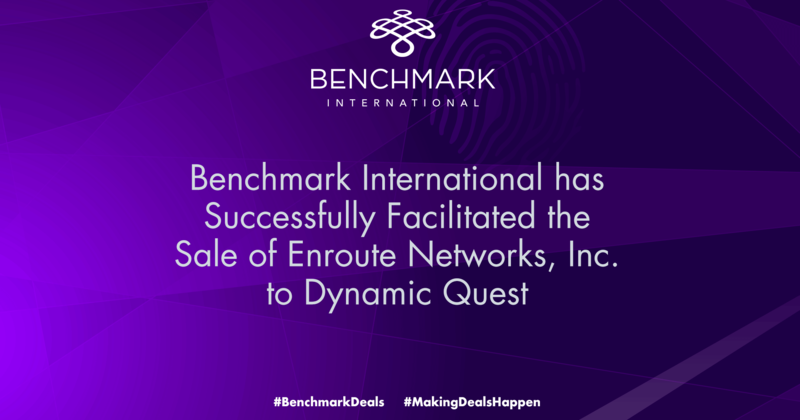 Benchmark International, has successfully negotiated the sale of its client, Enroute Networks, Inc. (“Enroute”) to Dynamic Quest (“DQ”), a portfolio company of Spire Capital Partners (“Spire Capital”), a New York based private equity firm. Founded in 2001 and based in Marietta, Georgia, Enroute is a leading information technology services provider managing the IT needs and security challenges of small to medium sized businesses. 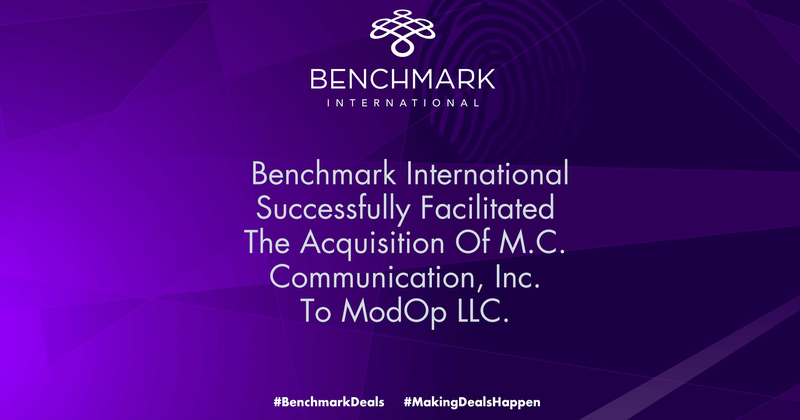 The company focuses on being a value-added reseller and cloud provider of computer networking, telephony, and systems solutions, as well as a fully capable IT managed service provider (MSP) of all solutions it implements. Today, the company employs over 15 people serving customers across the United States with a focus on the Southeast. Headquartered in Greensboro, North Carolina, DQ is a managed service provider offering IT and cloud services to enterprises and businesses. Founded in 2000, DQ’s services include hosted cloud services, disaster recovery, managed IT, service plans, software maintenance and development, application support, virtual CIO and IT security services. 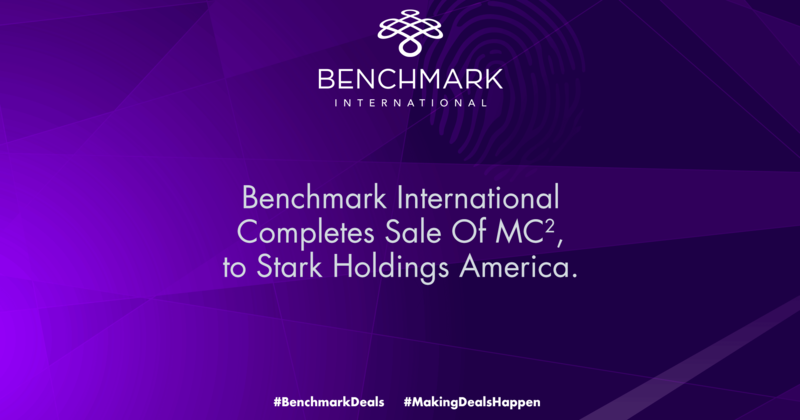 In 2017, the Company serviced over 225 customers across a wide variety of market verticals. 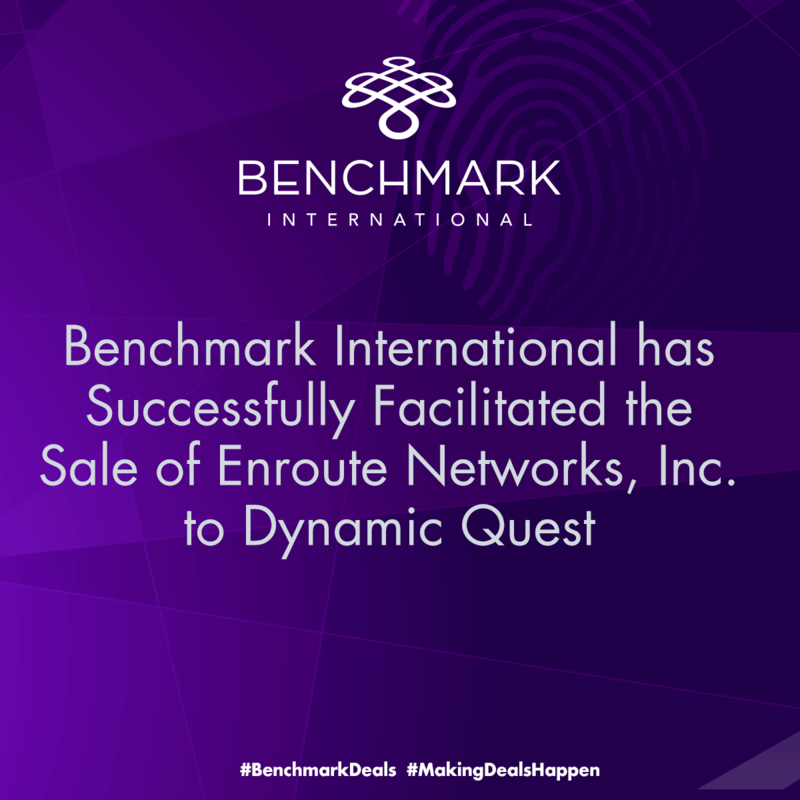 Dynamic Quest currently has 119 full time employees and satellite offices in Winston-Salem and Cary, North Carolina and Clark, Philippines. Spire Capital has supported DQ’s strategy of pursuing acquisitions to broaden its geographic reach and scale, while complementing its strong organic revenue growth. 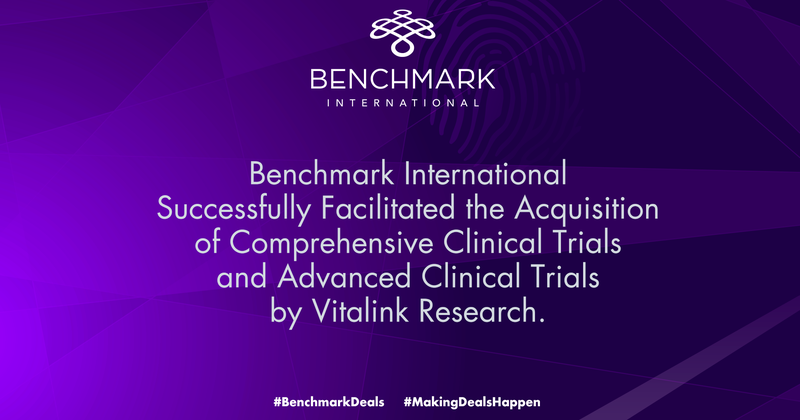 The acquisition of DQ marked the seventh platform investment in Spire Capital Partners III, and the strategic acquisition of Enroute represents an excellent addition to this.